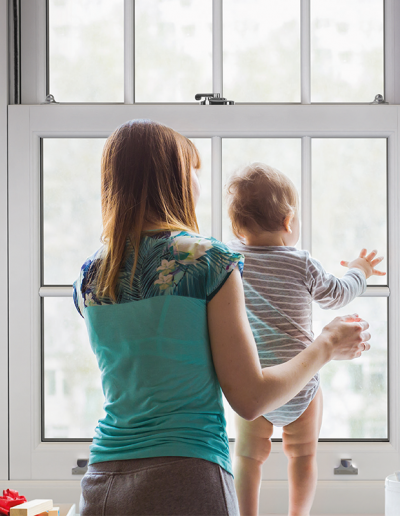 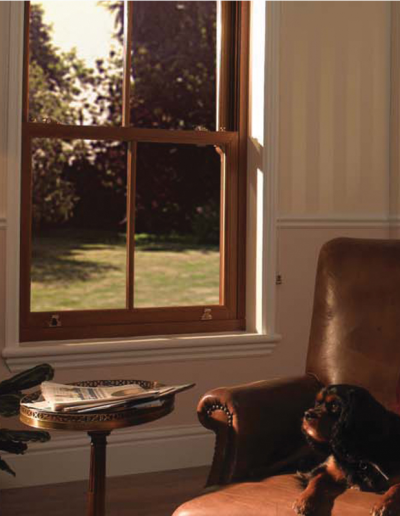 Vertical Sliders are seeing a resurgence thanks to the traditional look they possess. 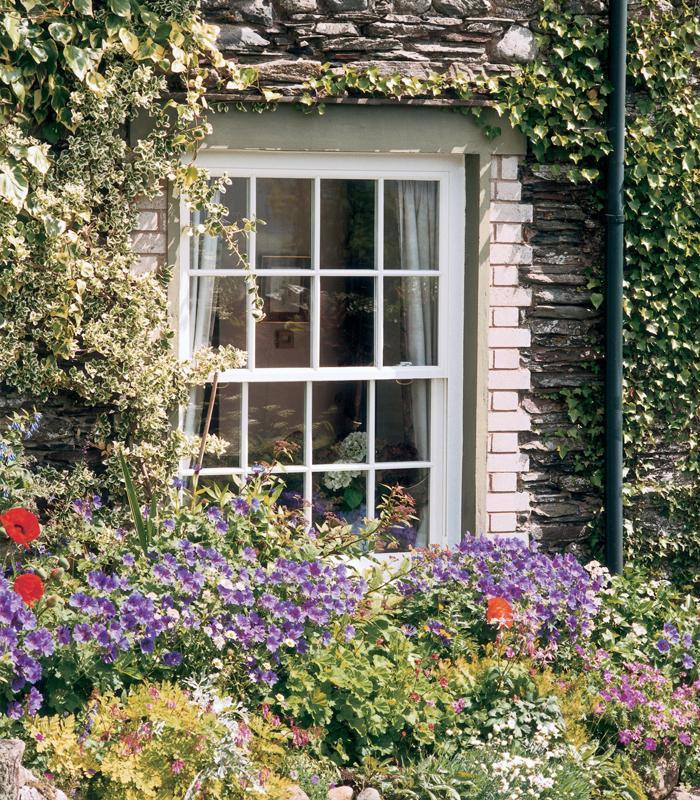 Many buildings have been subject to inappropriate window replacements that have ruined the character and look of the property. 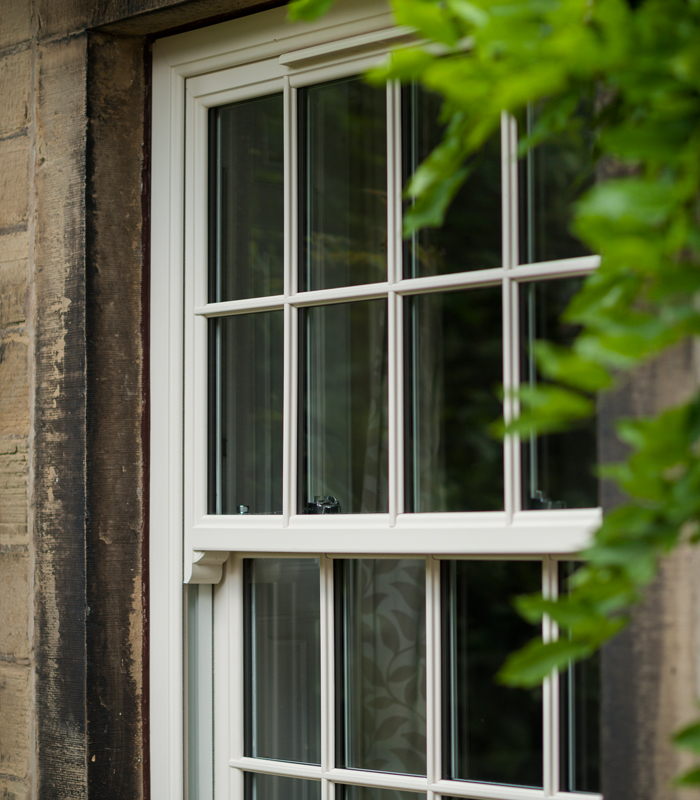 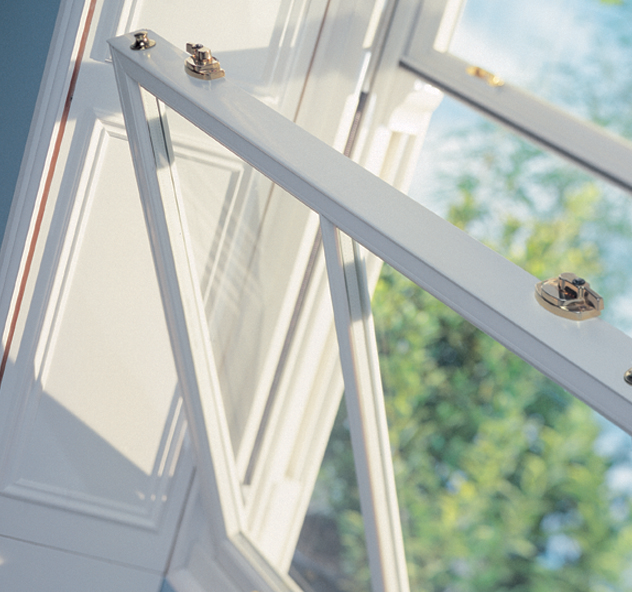 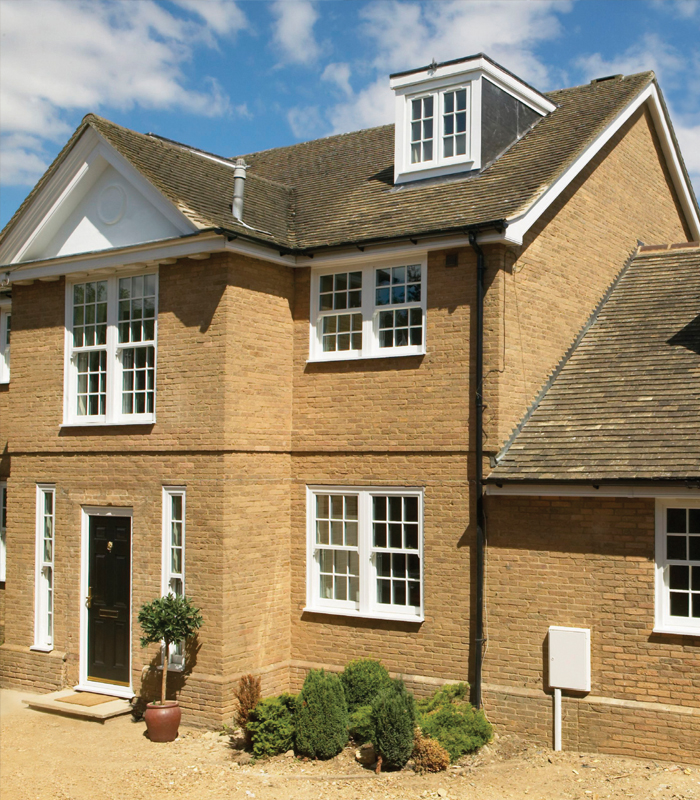 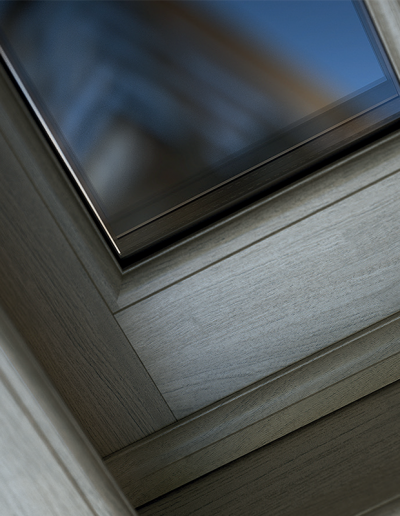 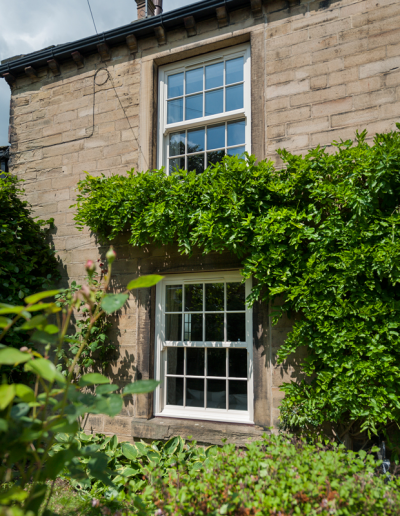 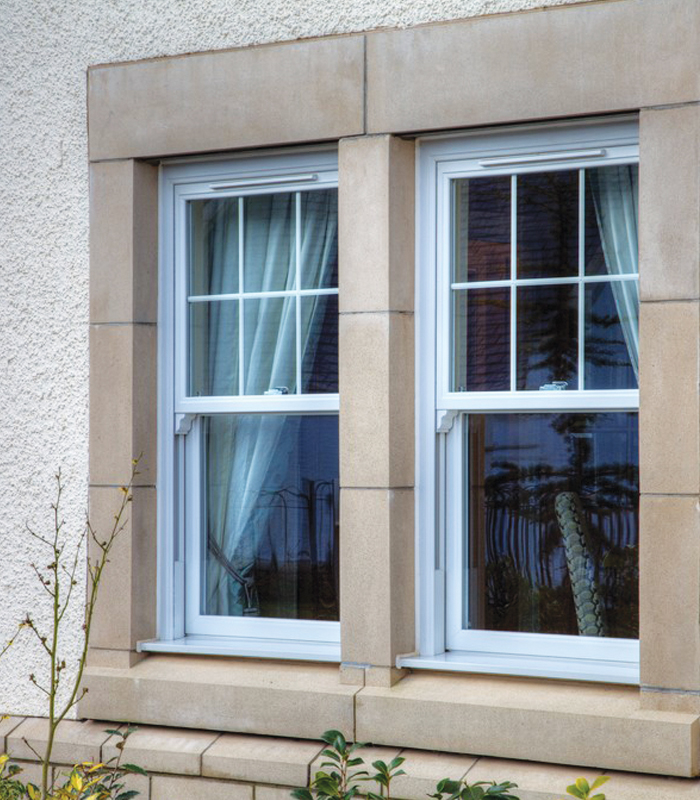 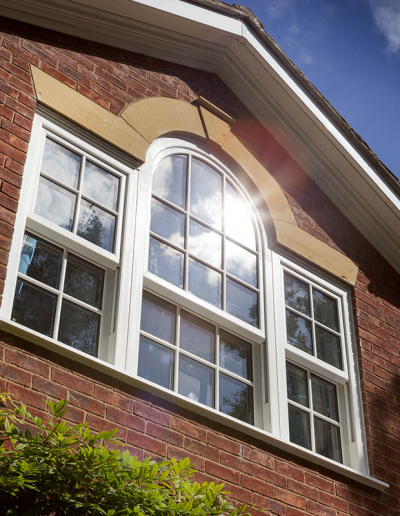 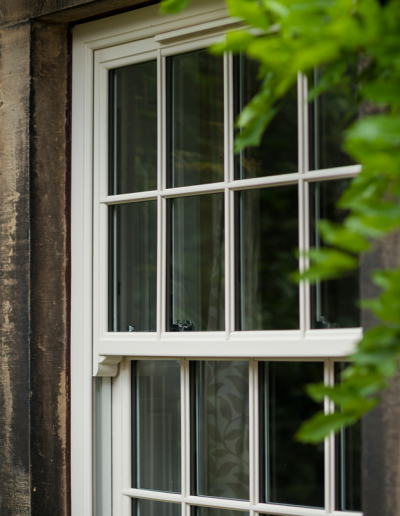 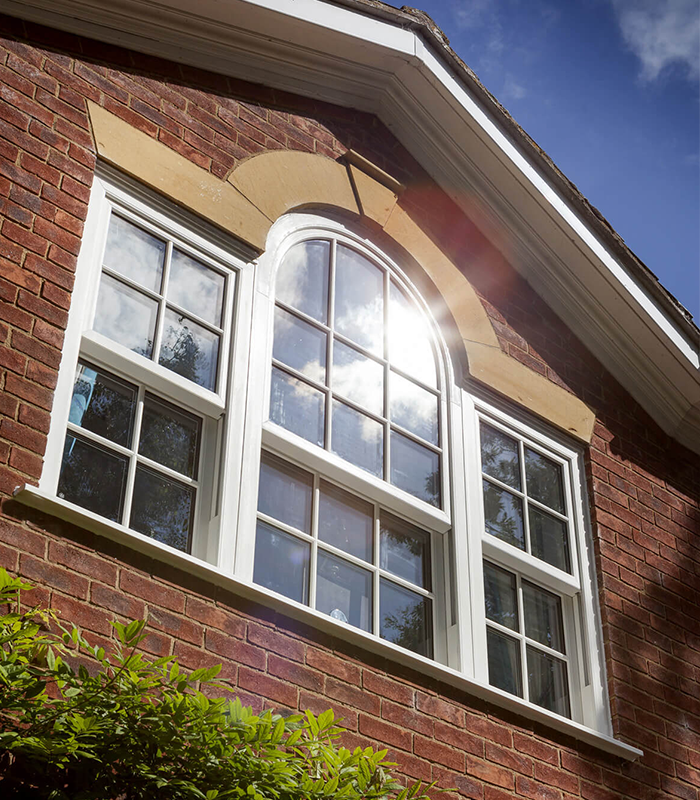 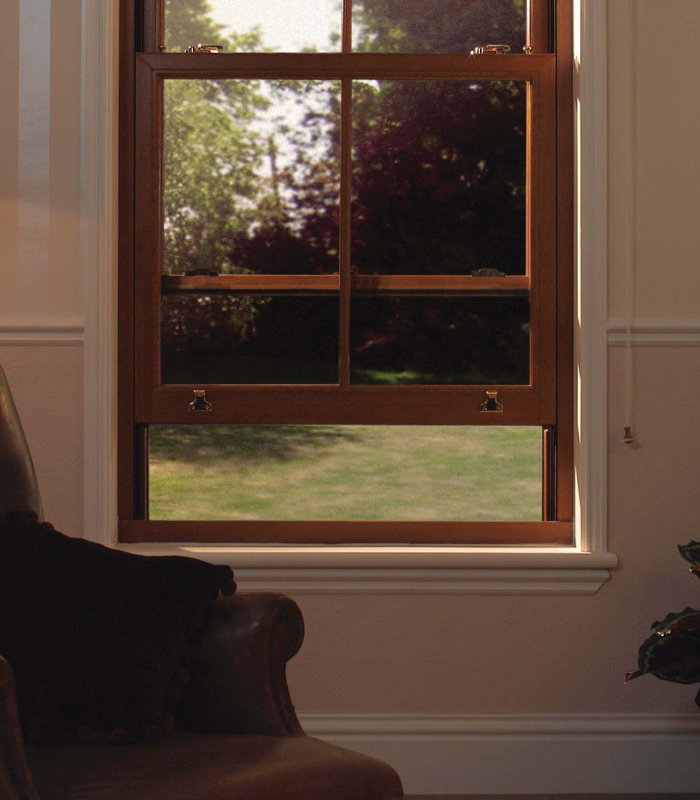 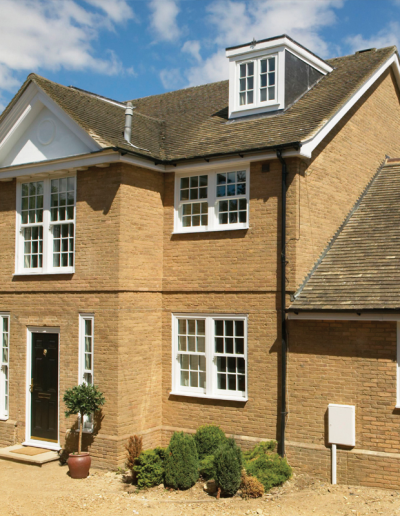 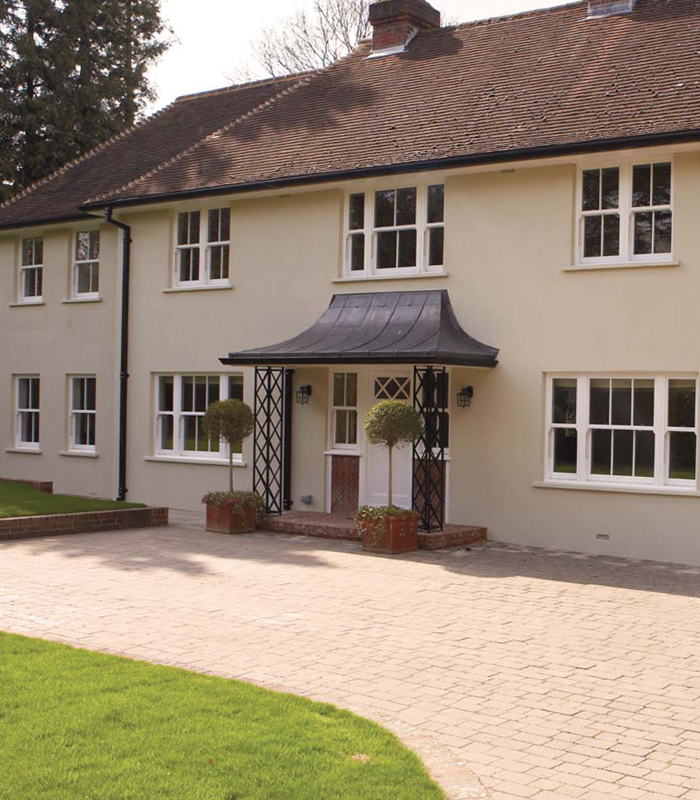 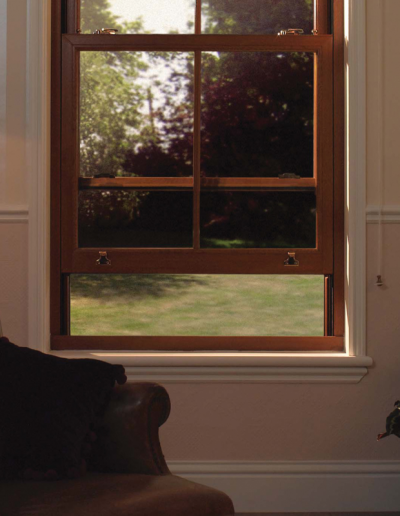 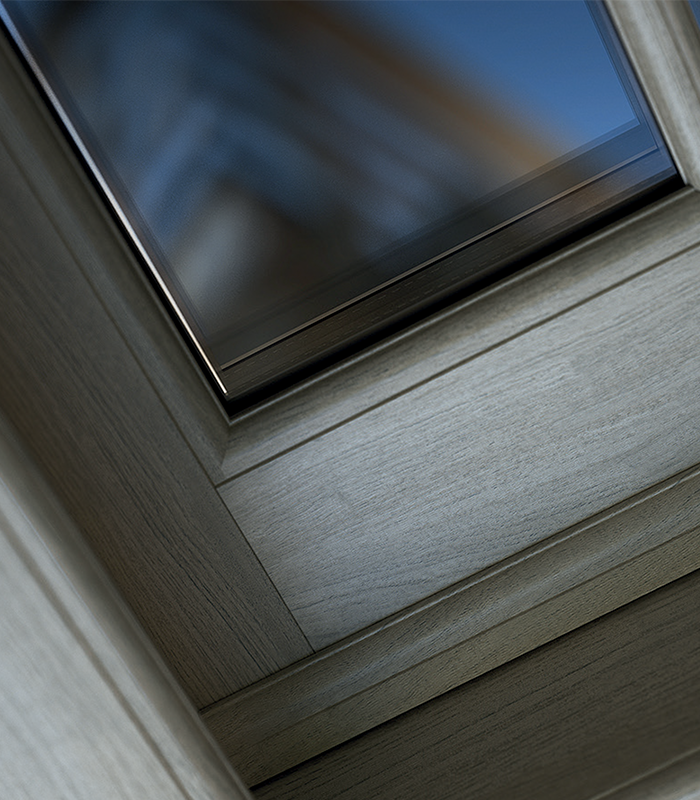 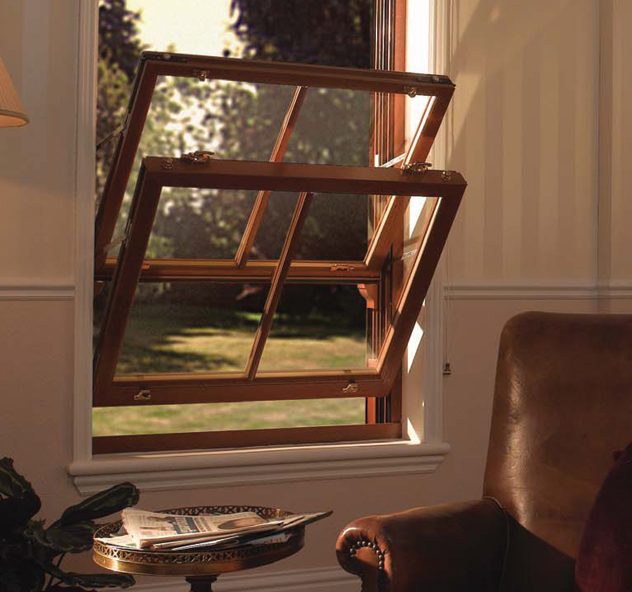 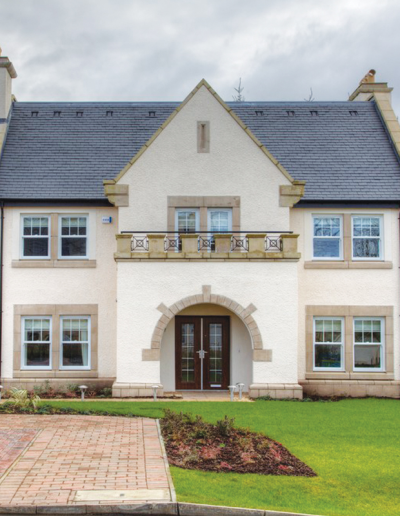 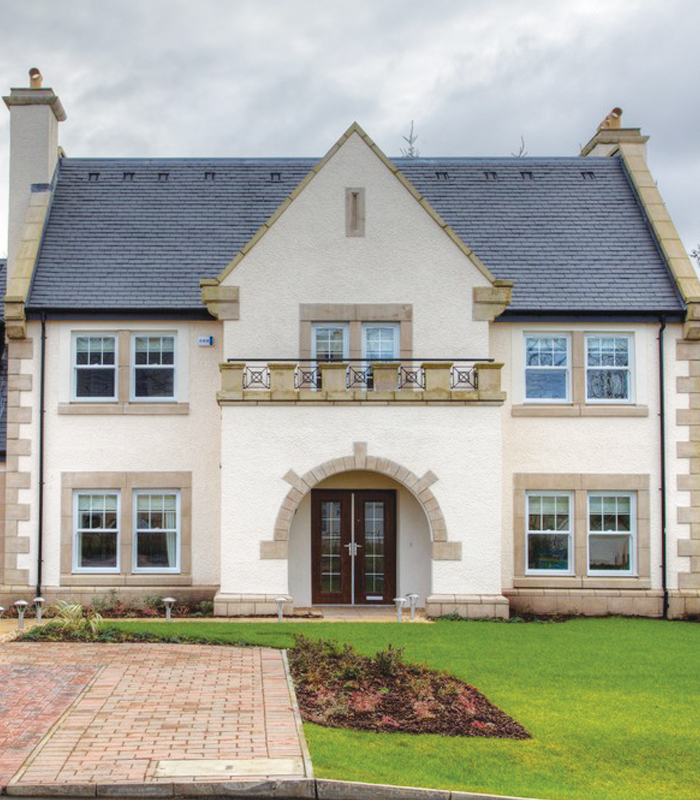 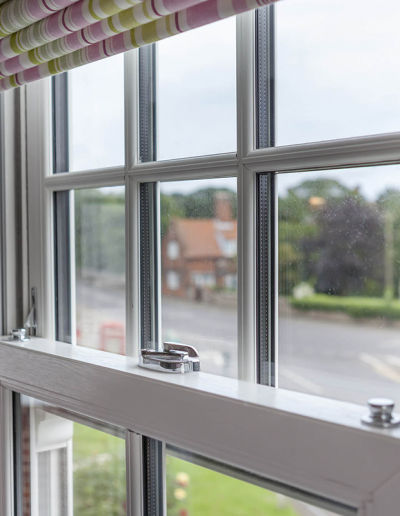 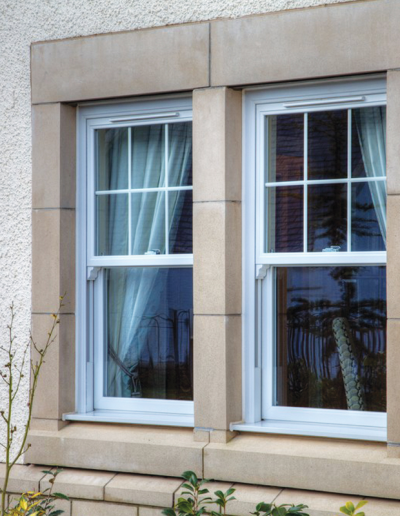 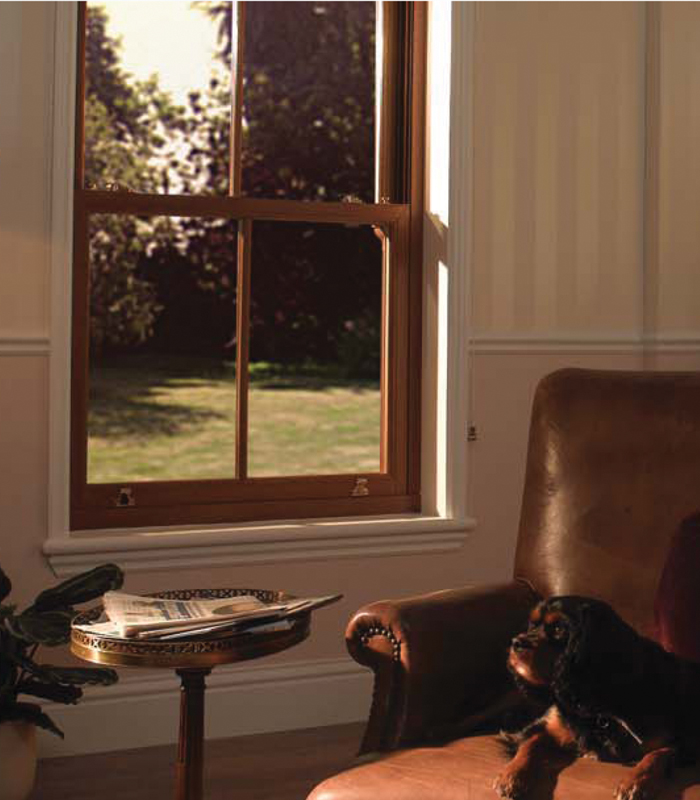 Our vertical sliding sash range combines the elegance of traditional sash windows with the enhanced performance benefits and structural integrity of modern materials requiring minimal maintenance. 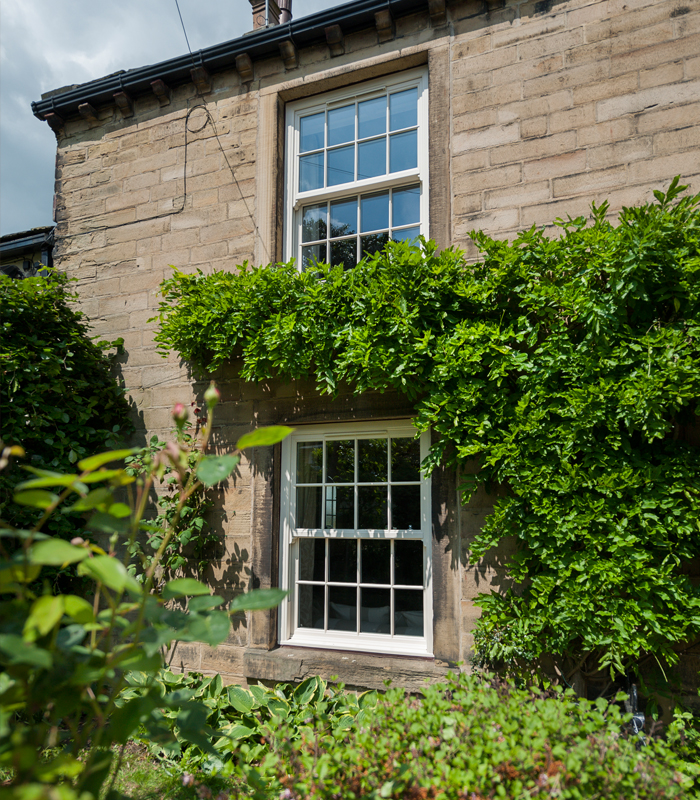 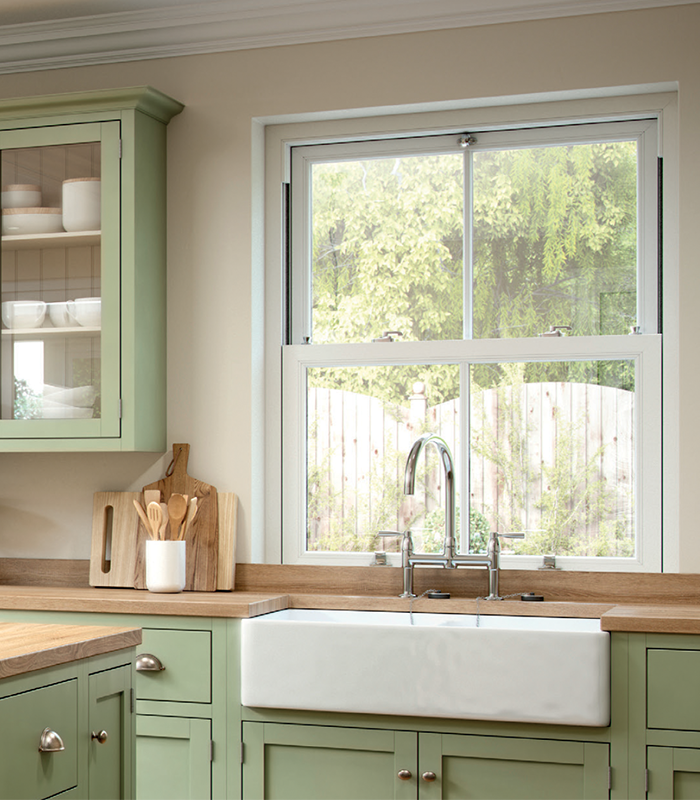 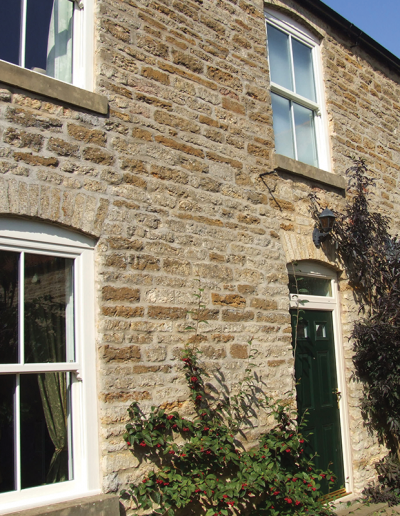 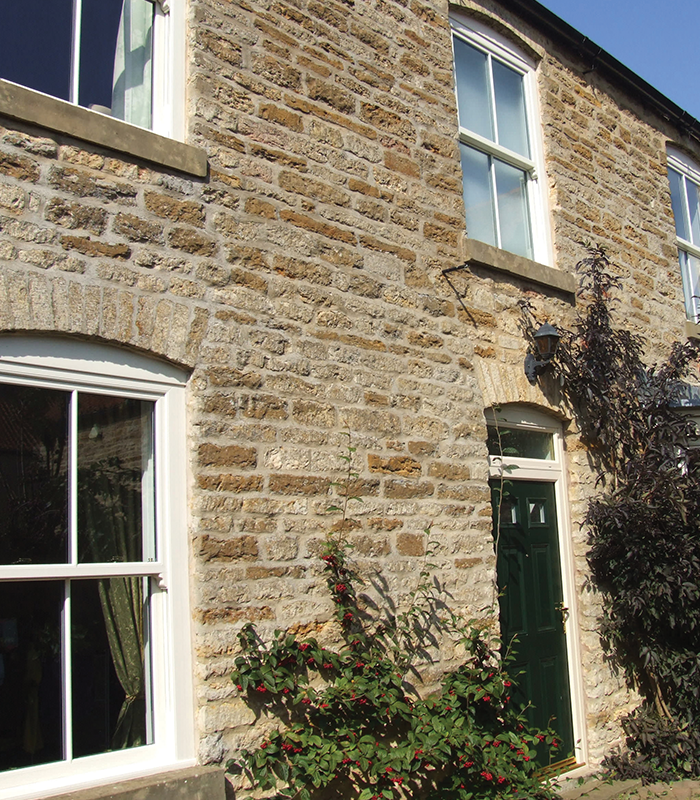 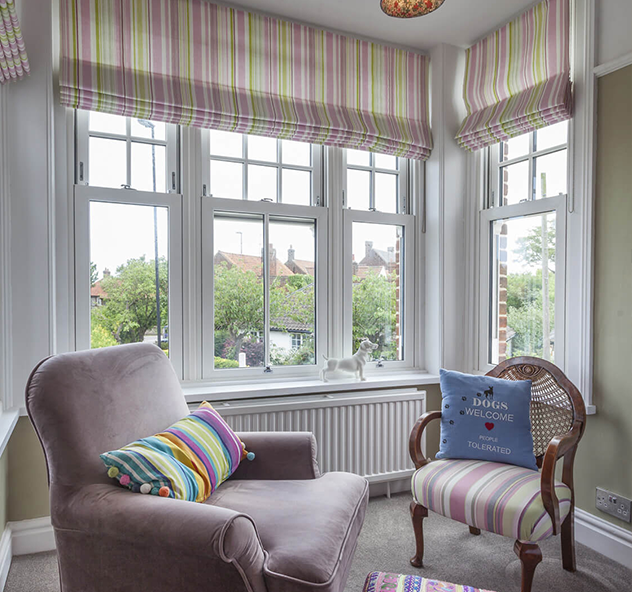 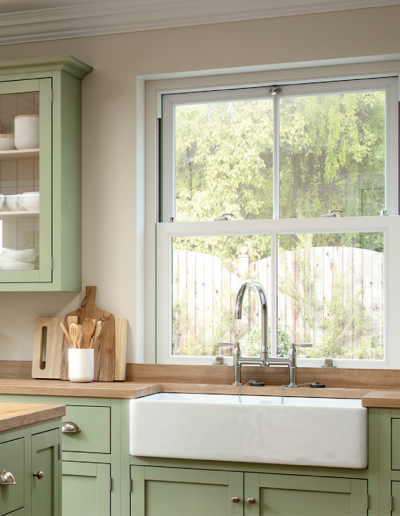 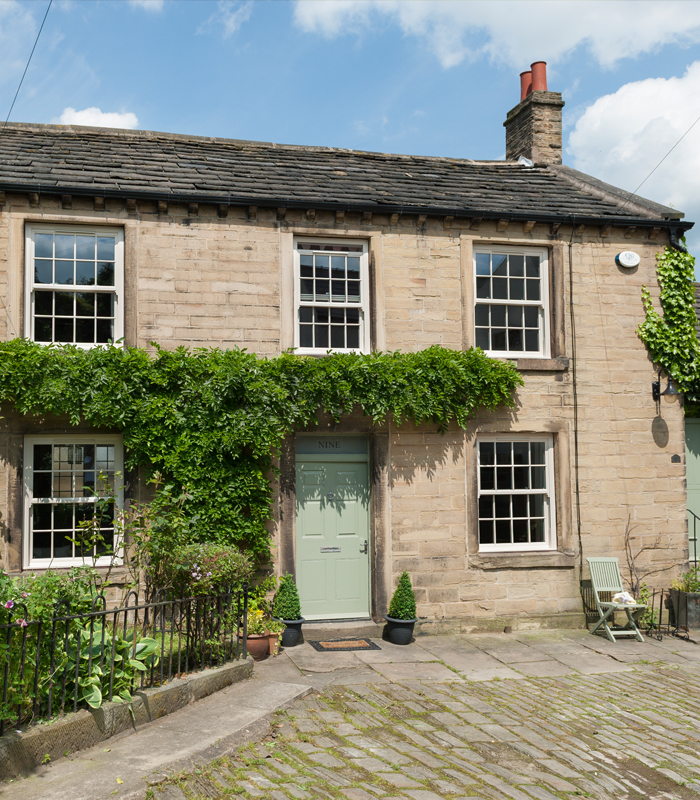 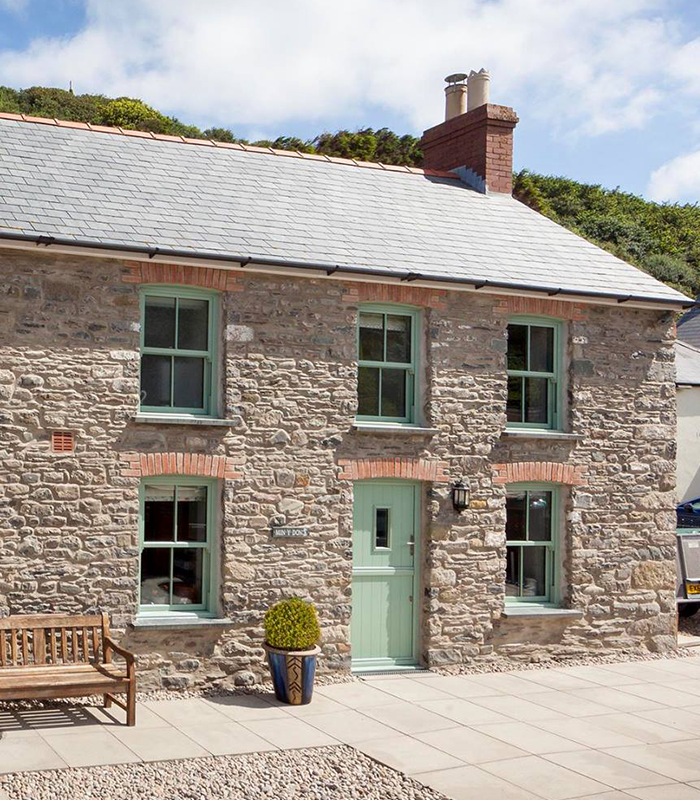 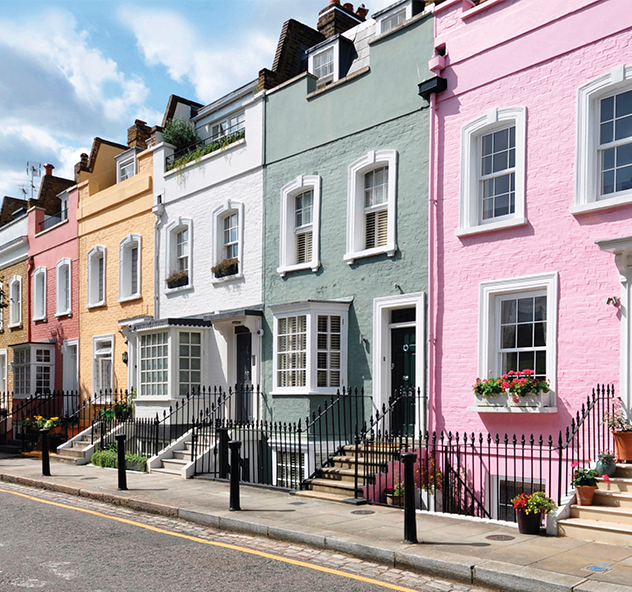 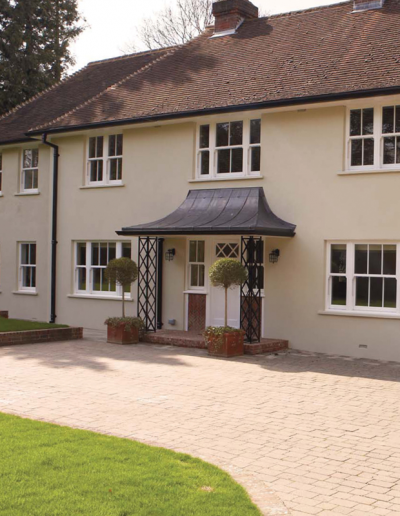 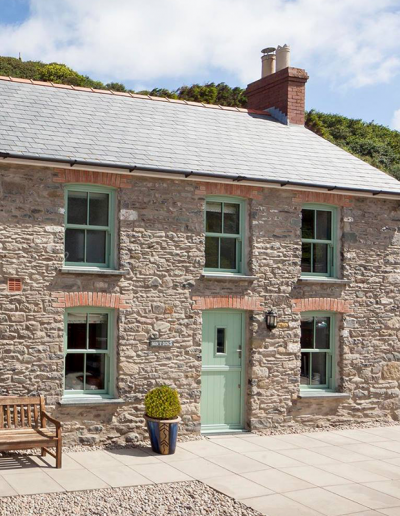 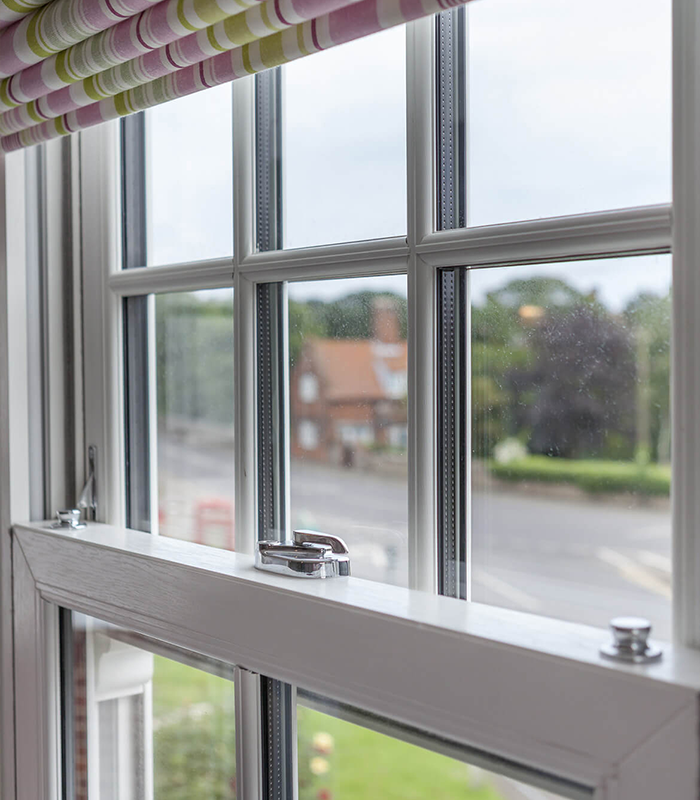 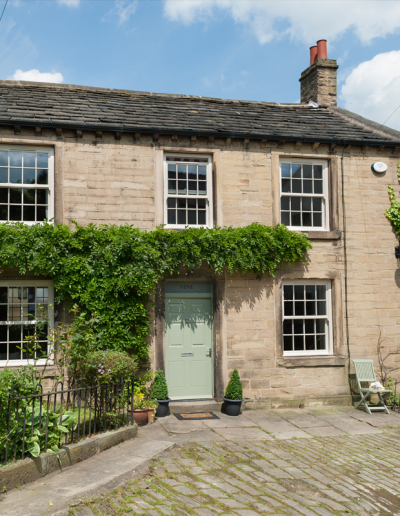 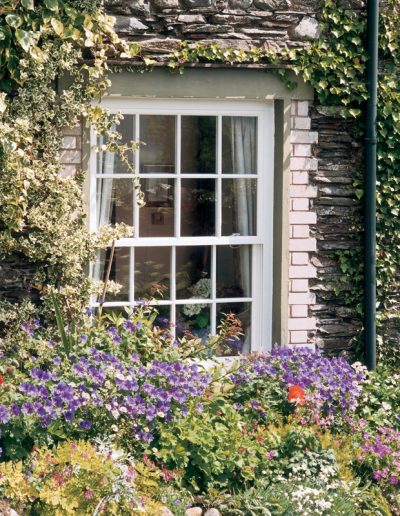 Whether replacing existing timber sliding sash windows in period buildings or adding character to any new development, they come complete with an easy clean facility for practicality as well as performance and aesthetics.